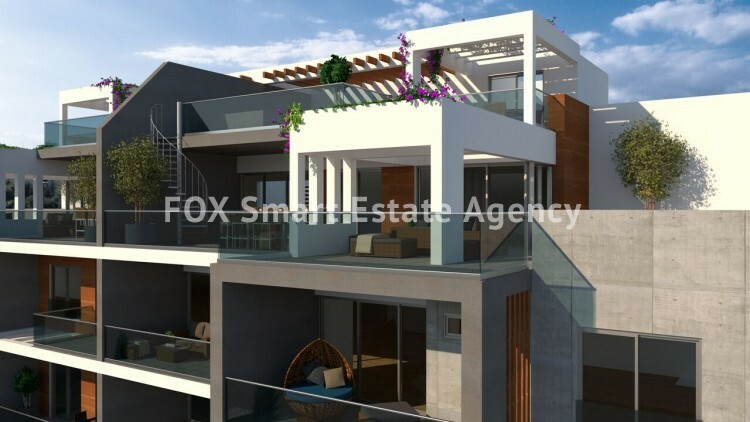 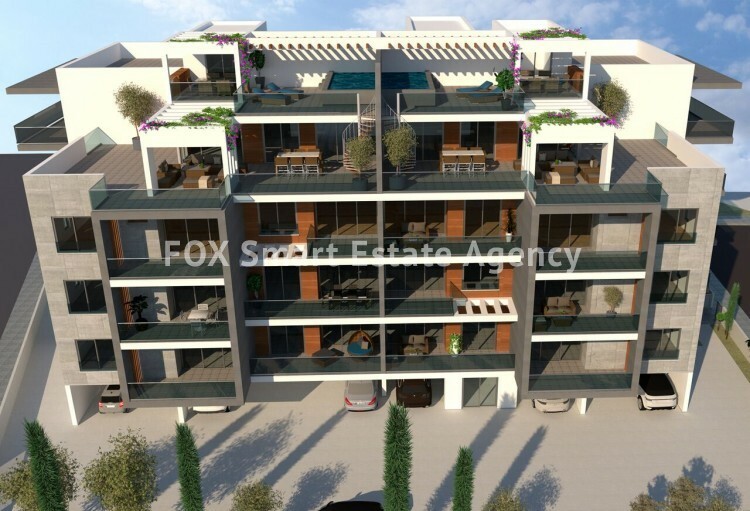 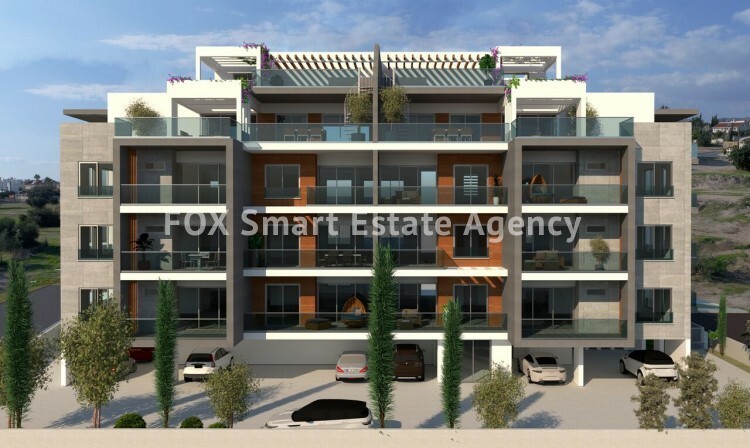 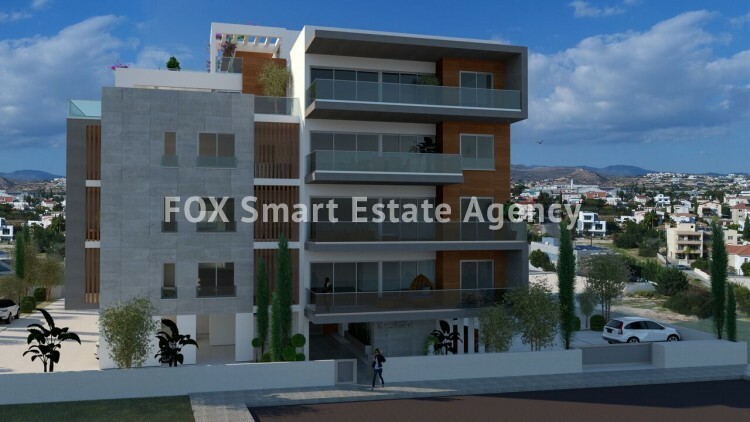 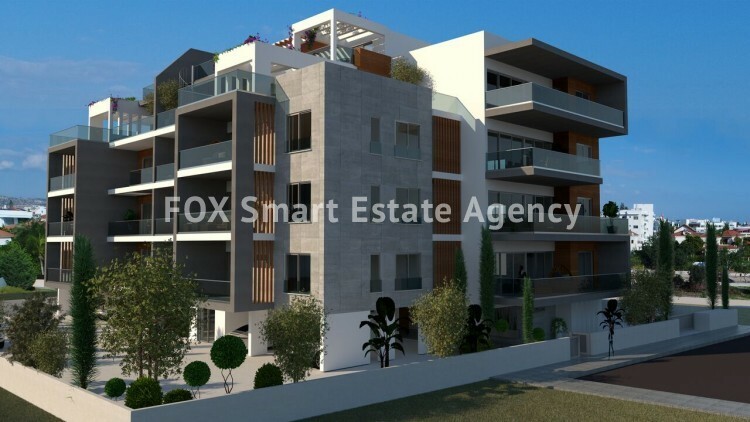 For sale under construction one bedroom apartment situated in the privileged Columbia area in the heart of Limassol, and boasts most close proximity to all kinds of amenities: shops, restaurants, cafes, and is walking distance to Limassol's seafront. 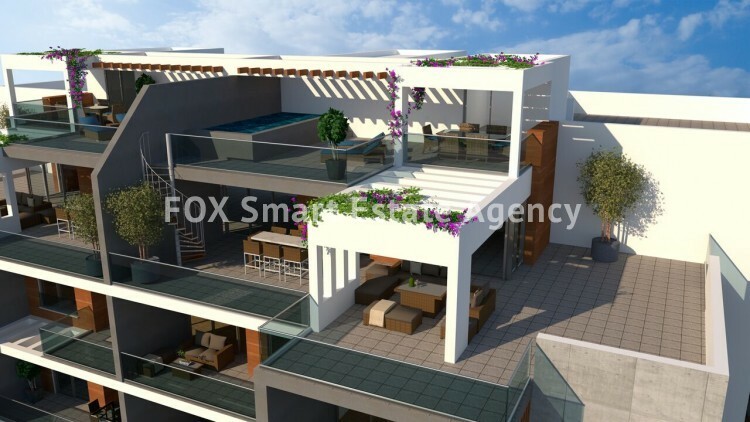 The apartment consists from a living/dining area, open plan kitchen, a spacious bedroom and one family bathroom. 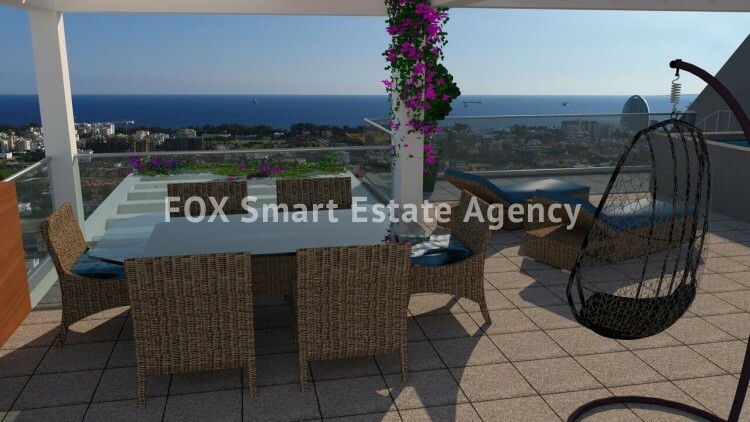 Delivery date: 6/2020.